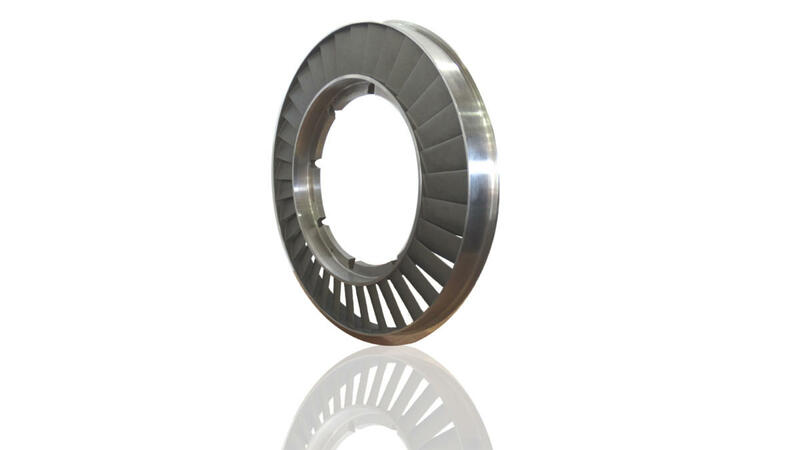 The existence of the nozzle ring aims at accelerating and guiding the exhaust flow to the desired angle to the turbine wheel, with the minimum possible losses. 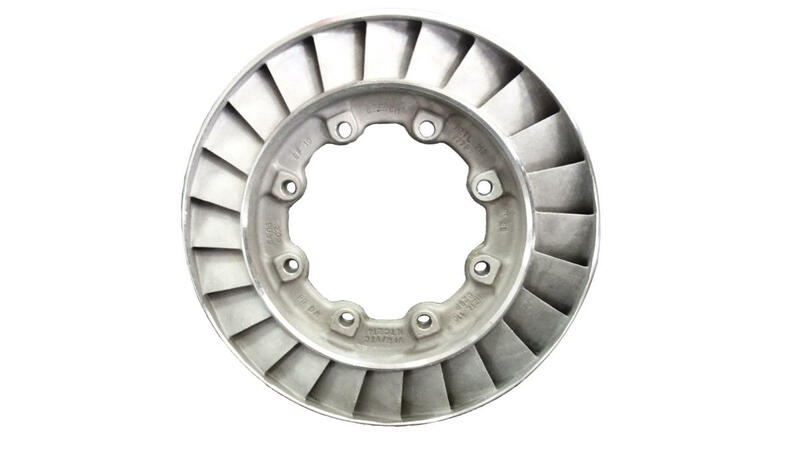 Poor fuel quality, in combination with the high exhaust temperatures reduces the estimated life of the part, which has a direct impact on the proper operation of the turbocharger (Τ/C). 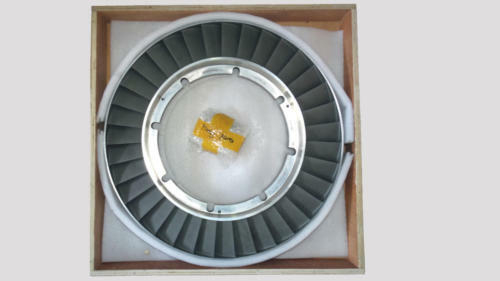 TURBOMED SA maintains a large stock for various types of turbochargers and is able to supply fast and reliable the suitable Nozzle rings – Cover rings according to your specifications. 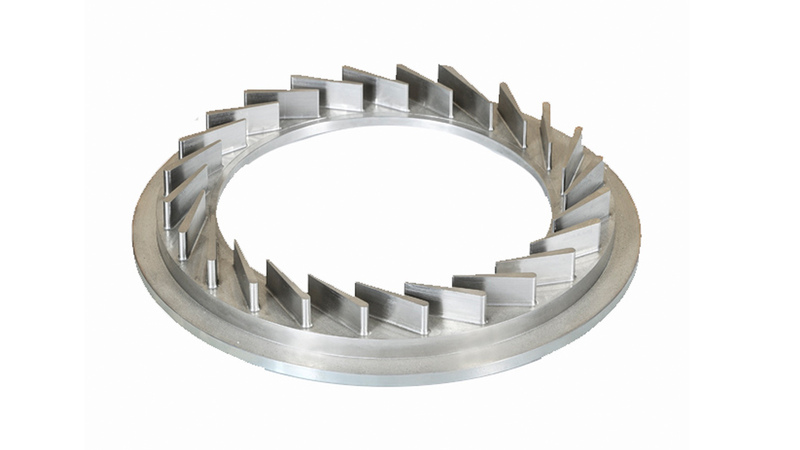 Read more about Welding repairs of Nozzle ring here.